Hitting the coast of Mississippi in August of 1969 and sweeping through Appalachia towards Virginia, the destruction generated by Hurricane Camille inspired an outpour of assistance for those impacted. 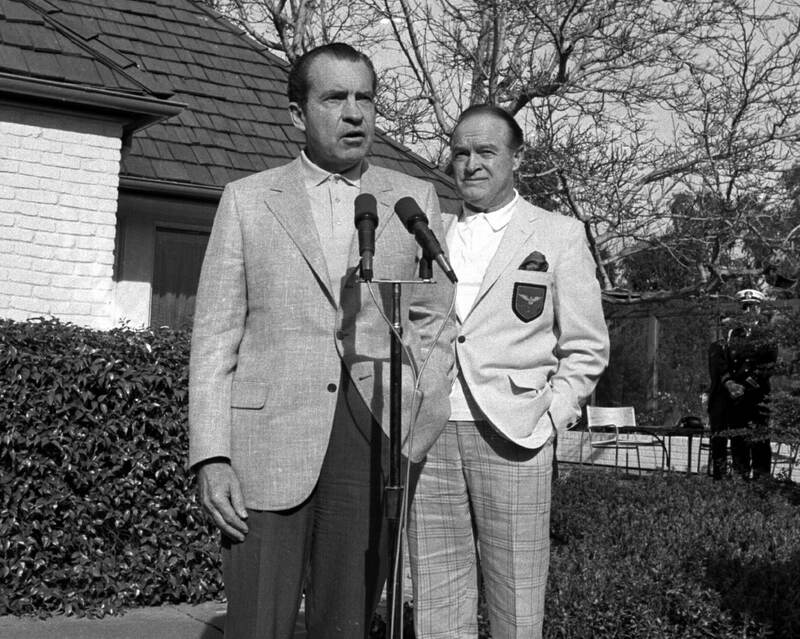 Hosted by comedian Bob Hope, the Red Cross coordinated a telethon on 24 August to raise funds for the victims trying to piece their lives back together. Mobilizing a revolving cast of celebrities and television personalities to call in and offer support, even the Commander-in-chief took time from his busy schedule to offer words of compassion. In his prepared remarks, Nixon identified the nation’s ability to assemble under times of great turmoil as one of its most outstanding qualities. Moved by the scale of destruction, the President thereafter wrote a letter to Hope commending his crusade to provide assistance to those in need. Beyond his personal donation to the Red Cross, many of members of the White House staff additionally donated to those affected in Mississippi. Ray Price to President Nixon, “Suggested Remarks by the President on the Bob Hope Telethon,” August 24, 1969. Nixon’s considerations for the victims of Hurricane Camille went far beyond his monetary contribution. Most meaningfully, it translated to significant reform in the way the federal government approached disaster. Beyond establishing the National Council for Disaster Assistance which created greater contingency between response agencies, new legislation laid the groundwork to alleviate the shortcomings of natural phenomenon preparation. Speaking to Congress on the ‘spirit of neighborliness,’ the President championed the Disaster Relief Act of 1970. Overhauling the apparatus that directed cooperation between federal and state agencies, the new legislation additionally allocated federal funds for the permanent repair of damaged public facilities and the increase of aid packages available. Contemplating the inadequacies of national and local response to Hurricane Camille, the Nixon administration went to great lengths to modernize natural disaster readiness and reaction. “Memorandum from Peter Flanagan to President Nixon on Disaster Relief Package,” April 13, 1970, Richard Nixon Presidential Library.